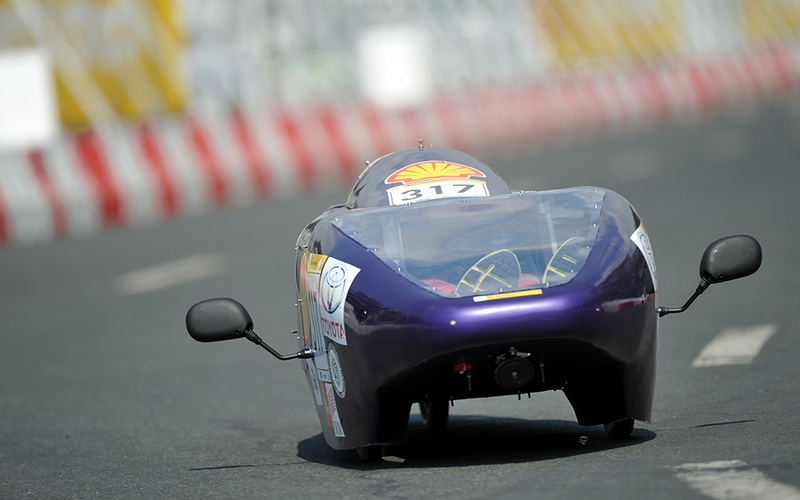 The ARC was an electric prototype vehicle built for the Shell Eco Marathon Asia 2014. The vehicle was fabricated at the Ghulam Ishaq Khan Institute, Pakistan. The team stood 6th in the Electric prototype category (with a mileage of 206 km per kilowatt hour). Moreover we were the only team in the entire competition to safely complete all five of our test runs without any disqualifications or penalties. Here is a brochure we made (originally to distribute to potential sponsors) about the project SEM Brochure.